Totally different from conventional sections. Elegantly looking shutter to bear more wind speed. 1 mm thickness . takes more wind load than 1.2 mm (18G) thickness conventional lath. 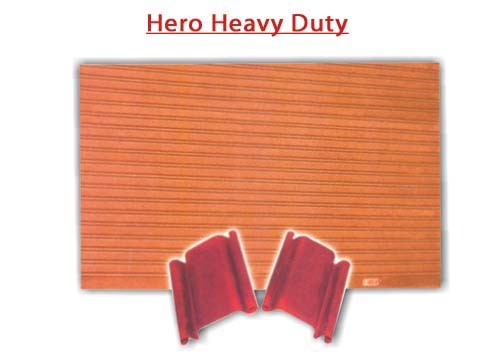 For huge shutters 100 mm and for small shutters 75 mm width slat. Can be rolled freely on both sides. Usual for huge height and small size shutters. Ideal for factories in open space and sea shore areas.